Please use the search functions above to locate a preferred local retailer for KidWise products. 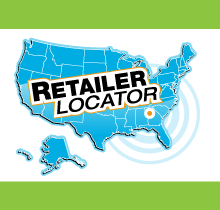 Simply enter only your zip code or full address for full directions and a list of retailers in you area will display. 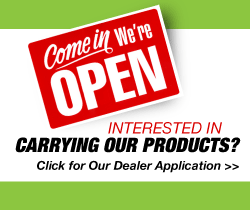 If you have store specific questions their number is also listed. 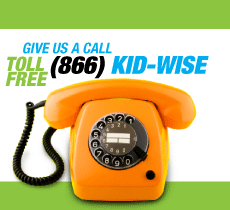 If you need assistance with our products use our customer contact form or give us a call at 866-KID-WISE. 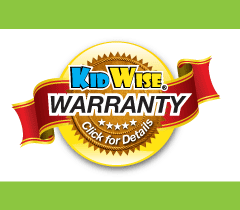 Copyright © 2009 KidWise Outdoor Products, Inc.